Tony lives in Colorado and trains in very challenging weather while at elevation. He is married and has three kids. Tony has been a Garage Gym Athlete for over a decade! 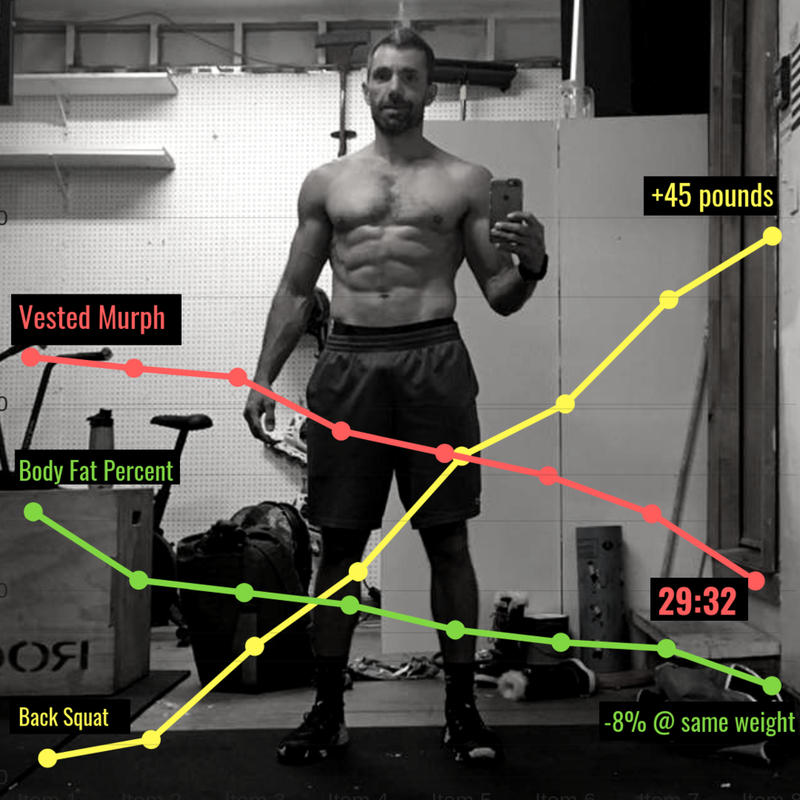 His favorite workouts still include running and bodyweight exercises, like Murph. Tony has been able to increase his aerobic capacity and overall strength while still maintaining weight and even decreasing body fat percentage. Tony grew up being a runner, ran track and cross country through high school. Ran more marathon and races in his 20’s when he realized it was very weak. He started working out in his garage to save money and at the time was a stay at home dad so he had to be home with his kids but could train at the same time. Through his decade of being a garage gym athlete he has added over 40 pounds of lean muscle while staying as lean as he was when he was a just runner. He loves being able to go out at any time to do a workout and feels dealing with an actual gym is a hassle, fighting for space and commuting. Consistency has been key to his success over the years and while being a Garage Gym Athlete. Tony will squeeze in a workout where ever and when ever he can even if its for 15 minutes just to stay consistent. He even had to complete a “snow Murph” because he had to get it done. Once Tony started strength training and remained consistent, he started to see phenomenal results!